Nanoparticles as drug delivery carriers have the advantages of good stability and large surface area, can improve the bioavailability of drugs, reduce the immunogenicity of drugs, improve drug metabolism, reduce drug toxicity and improve the half-life of drugs in vivo. The more complex nanoparticle system can also enhance the targeting of drug delivery, or as a carrier of gene drugs. In aqueous solutions, cyclodextrins have been found to spontaneously coagulate into nanoparticles. Cyclodextrins can improve the drug loading efficiency of nanoparticles and promote the spontaneous formation of nanoparticles. Scientists have synthesized a unique cyclodextrin nanotube. They substituted two primary alcohols of beta-cyclodextrins for thiols, then linked the two molecules with disulfide bonds to form a hydrophobic hole structure about 1.5 nm long. This kind of nanotubes has unique structure and disulfide bond is biodegradable, so it has good research prospects in the field of biomaterials. 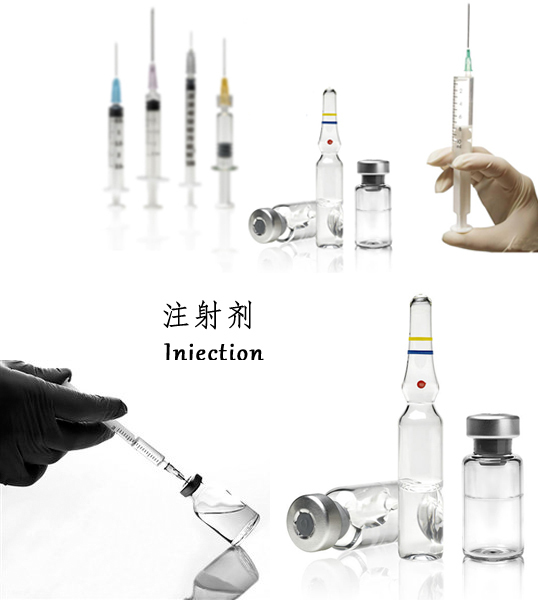 Zhiyuan Biotechnology is a manufacturer of engaged in Cyclodextrin Complex in China. 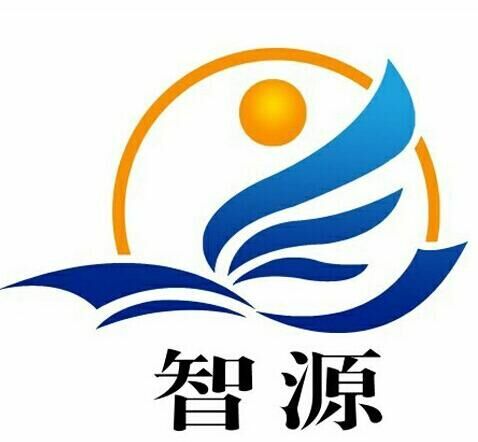 We have a strong research and development strength of the technical team which has close cooperation with Shandong University, Chinese Academy of Science and other world class research institutes. Welcome a cooperation, talk over.